A member of your team kindly helped me start my form off. However, the form is not allowing me to change the price of the ID card. I did a test app and paypal wanted to charge me £ instead of £10!! 1 urgent at a higher price - how to allow the customer to select their Card of choice or do I use 2 seperate forms to make it easy? The postage options might be solved using this method, but I kindly ask you to give us more details on these options, so we can find the best solution for you. 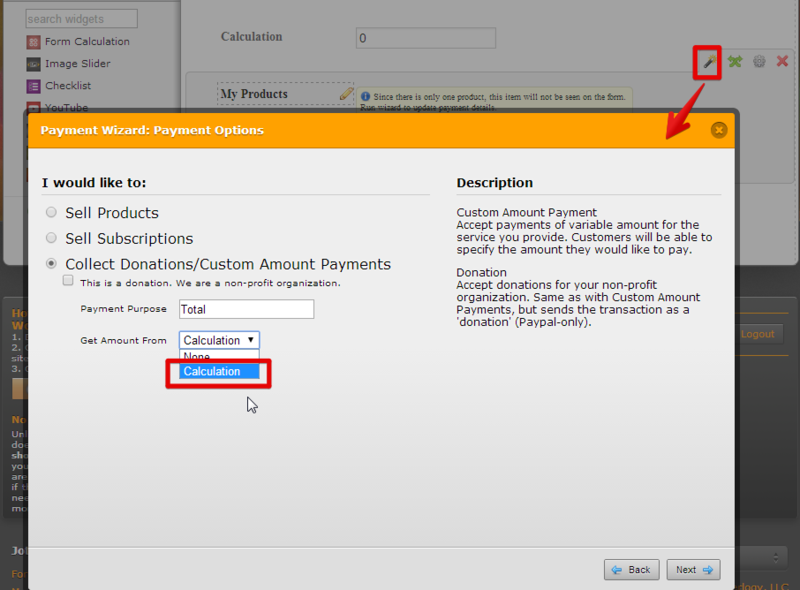 Many thanks for your help this appears to work with the costing allowing different post options and they add up right. The next part which I know I will have trouble with is the 2nd part of the application. Once the applicant has signed and PAID via Paypal want the form to automatically emailed (would like message to applicant stating this too would be good) to the ID (provided email box) approver. Here the approver will see the completed application form with applicants completed part of the form and uploaded photo / ID supporting docs. They will check the form and then sign their part of the application and then ‘PRESS APPROVE’ then the form will be sent to me as completed. I will then Approve the application once I have processed the form and let the applicant know. You have provided me with a mock up form see my forms, however I don’t know how to add the conditions to my form or where to go from here (I have nearly completed my form). Can you help? Would you rather my form completely finished before looking at conditions and getting the form to do what I want? 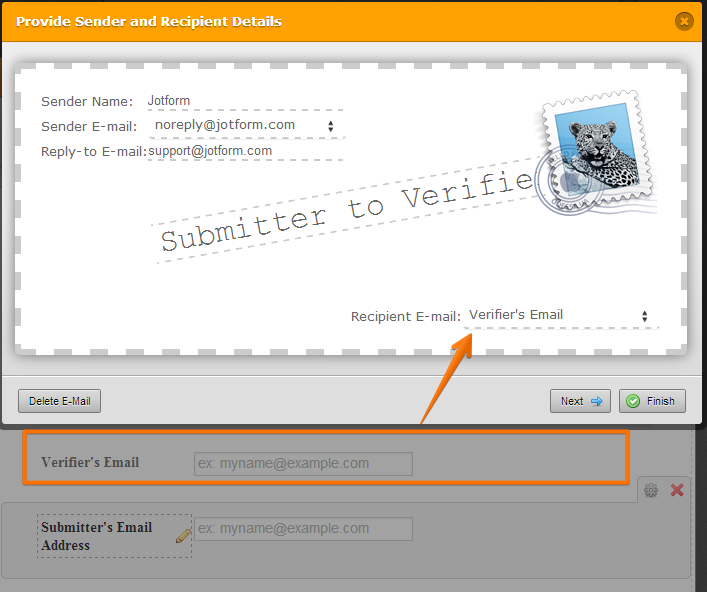 You can use this guide: http://www.jotform.com/help/167-How-to-send-to-a-specific-email-address-based-on-a-selection. Let us know if you don't know the settings or can't make it to work. Of course, the field to approve should be added to the form. You can use the Radio Button field and add the options such as the "Approved" or "Disapproved"
In the autoresponder email body, don't forget to add the EDIT Link, so the approver can mark the form and to trigger the second email that will be sent to you. Again, in the notification email, you have to add the Edit Link so you can edit and mark again the submission so the form submitter would receive the autoresponder email. I hope that helps. Let us know if you have questions with the whole process. This is the overall form structure based on the steps above: http://www.jotformpro.com/form/41382347830959. 1. The submitter submits to the form - the verifier receive the autoresponder email. 2. The verifier click the edit link in the autoresponder email. The verifier provides the passcode which is 12 and select "Approved" from the radio button - then submits the form. 3. The form owner will receive the notification email which is triggered based on the "Approved" selection by the verifier. The form owner will edit again the form using the edit link that is added to the email, provide the passcode and select "Approved" - then submits the form. 4. 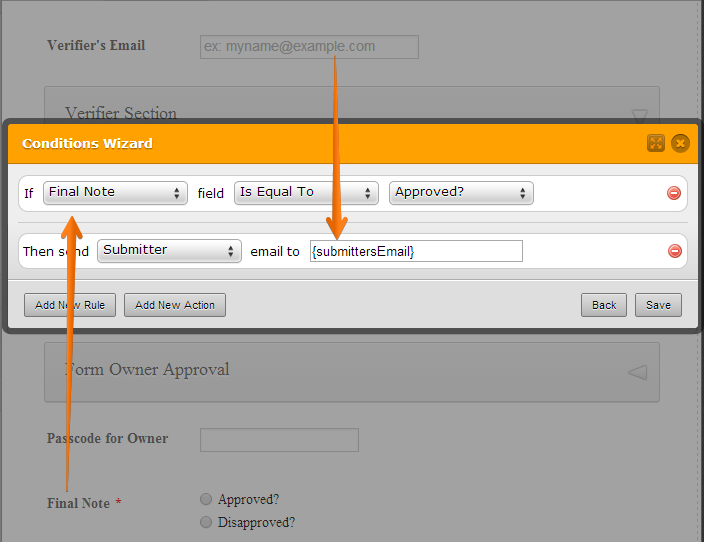 The form submitter will receive the last autoresponder email settings based on the approval of the form owner. I hope I explain it briefly. If not ,please let me know. thanks for getting back to me. I may have confussed things a little. I will only approve the application once it has been received by me. I will check it over and then request an ID card if things are ok with the application. Please see link to my form below that may make it a little easier to see what I mean. I just need the applicant to do their part of the form, pay and submit to the application verifier (email in form). The approver verifier will do their part then Submit (or call it approve). I the form owner will approve via jot phone (I will add a hitten field) and approve from the spreadsheet. I hope this makes sense as I think I have confused things. Also, how at what point once the applicant has paid and signed the form how does the form send forward the verifier?? Anymore info let me know. Sorry about my unclear requirements and so new to this. This is a link to what Cara provided, so I think it needs to be along these lines??? You may need to explain this requirement a bit more in detail. When you say approve from the spreadsheet, how do you want it to impact the workflow? I would suggest you to please let us know a bit more in detail regarding your requirement of spreadsheet and then one of us will get back to you on this. I think I was getting a little overwhelmed with all the instructions and adding requirements along the way. I am sorry that I have not been totally clear here. I think Welvin added another element to the flow that I never originally considered. 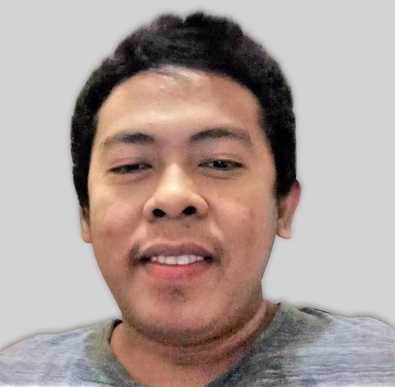 Me as the form owner and final approver will be able to approve application forms within the flow. Originally I was going to check submissions via Jotform (the spreadsheet) and approve this way. · The form is sent on to ID Verifier (email is on the form applicant provides this). · The verifier must be able to see the form/parts completed by the applicant and any attachments i.e. uploaded photo (is this possible? ), as I tried this with a dummy cloned application form yesterday – I received an email, but was not able to access the form. 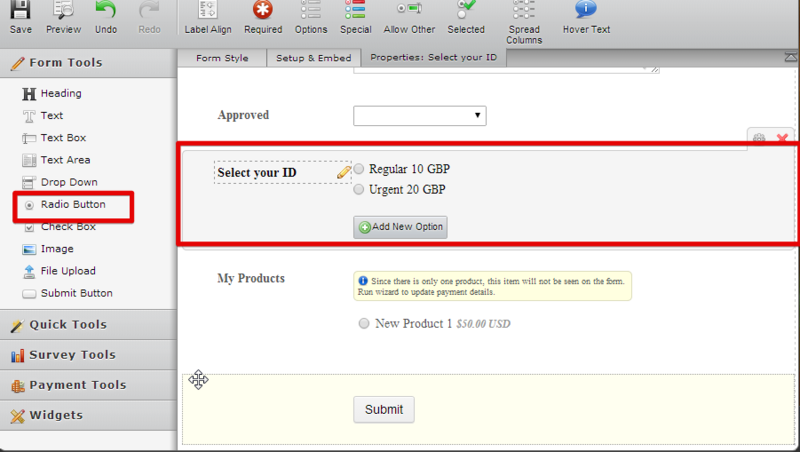 · Approver will be able to check the form and approve the form, which will submit the form as completed. · The applicant will receive an email letting them know their application has been approved and they will shortly receive their ID card. Welvin mentioned using a passcode for the verifier, however the verifier is independent and is chosen by the applicant (a person of trust) and has relationship with Approve ID, therefore they would not use of know the code – This is were it was getting complicated. I hope the above makes things a little clearer regards to the requirements. For 1 and 2, you will need the Edit Link in the e-mail. The Edit Link will be used by the Verifier. If you review the Edit Link guide above, the target recipient is not the User but the Verifier. 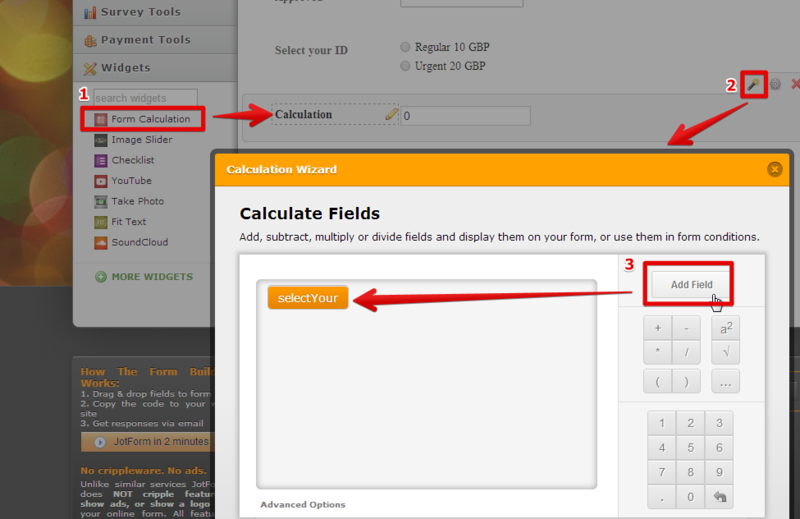 So, this will give capability for the Verifier to EDIT the submitted form of the User. For #3, you can also use the Edit Link -- but this time the Approver will be the target recipient of the Edit Link. This means you can be able to EDIT the submission of the Verifier. But I also would like to know though where you are already with your requirements? Have you already created the form you will need? I hope this helps and you see what I am going on about. I'm sorry, I don't mean to make this complicated and confused you of the process. 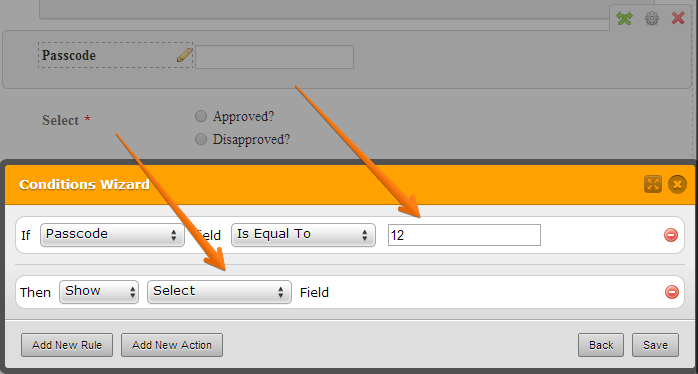 I have added the extra fields such as the approval because the email thrill will be based on this fields. Anyway, I think my colleague Jonathan can explain better so I have forwarded this thread to him. On behalf of my colleagues you're welcome. Feel free to contact us again should you have any other questions or concerns. I still need Jonathan to take a look at this as suggested by Welvin - so I still need help to move on and get form live on my website ASAP. I meant in my email above I understand what Welvin was saying, but Jonathan asked for more info re requirements and a copy of my form to date. Therefore, please continue to look into this please. I will take a look at your form http://www.jotformeu.com/form/41314305163341. 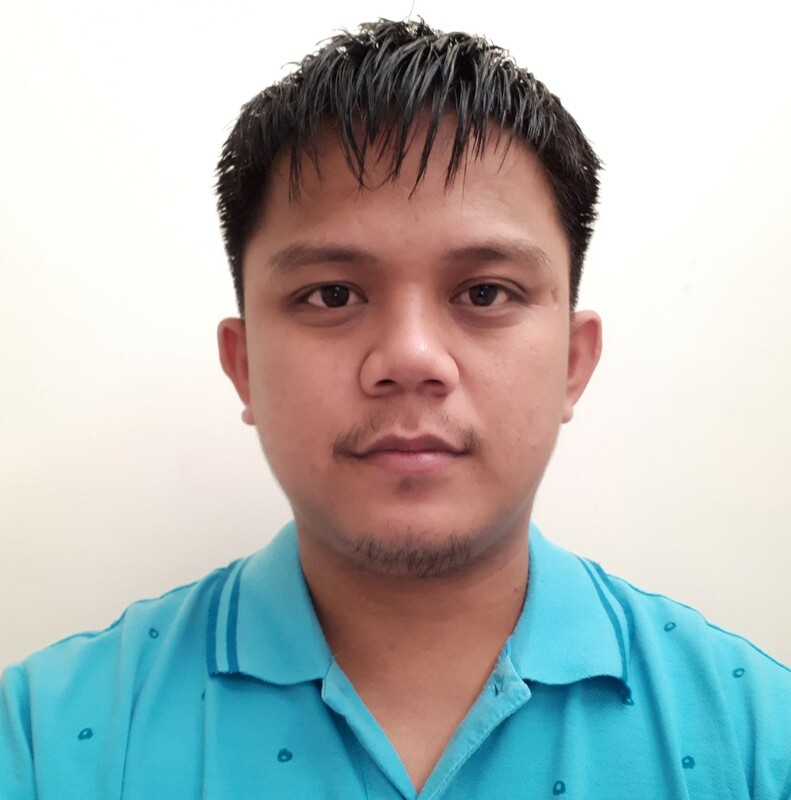 I will do some test to see how far it was already with regards to the specification requirments you had provided earlier. I also apologize for the delayed response. That would be great - I do appreciate this. any update on my form? 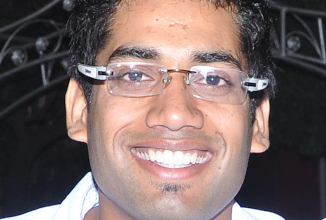 Is it possible by the way - as the workflow of my form. The ID card applicant makes mayment 1st, then the form is submitted to the verifier via email for their part? Would the form validation rules prevent it? i.e. missing info (the verifiers part would nor be completed at this point). Therefore would i need a page break? Also, my form does not allow the applicant to automatically pay via paypal - nothing opens up?? My colleague Jonathan is currently offline, but he will surely update this thread for updates with regards to the form.